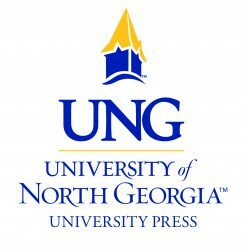 Dan Leach, a published author with the University of North Georgia Press, just completed his book Floods and Fires. 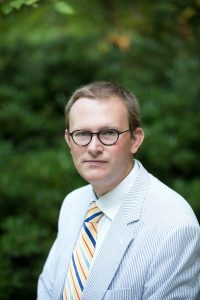 The Southern Literary Review’s Allen Mendenhall, who is also a published author with the University of North Georgia Press, recently interviewed Dan Leach about his book, himself, and his take on the ever-evolving world of the short story. 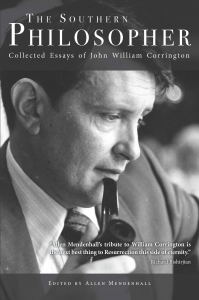 Though Leach is a two-time published author, his passion was not always in writing short stories. He graduated from Clemson in 2008 with an Education Degree and recently changed to claims adjusting at a large insurance company. He juggles a 9-5 job, a family at home, and mentoring other aspiring writers all while making time to write his own short stories. Though he says, “I just keep showing up and, somehow, the work gets done,” we know that works like his do not appear out of thin air. Just like other writers, he did not get here without some advice from other experienced individuals. Leach quotes George Singleton and Dale Ray Phillips as being “very generous” with him, going so far as to say they gave him “an MFA through email.” These two individuals helped him take his first steps into writing and continue to coach him today. Leach and Allen Mendenhall also discuss what makes Floods and Fires such an interesting read. 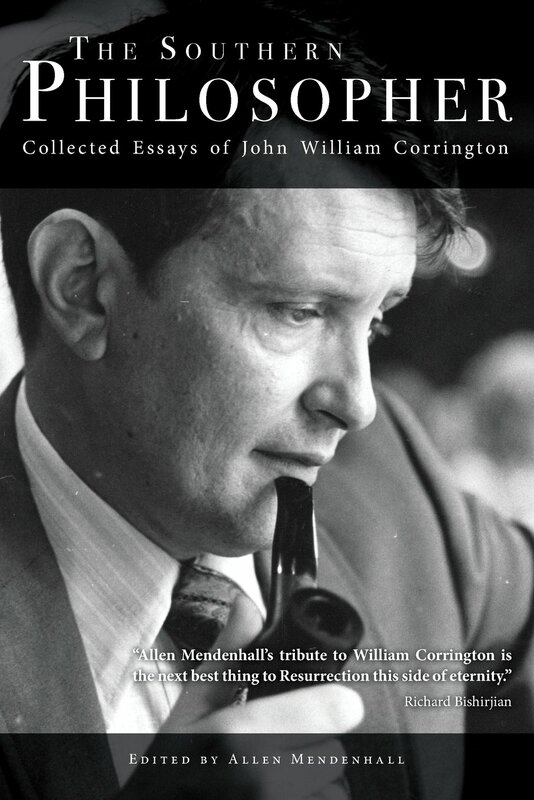 One thing Mendenhall “likes about the collection” is the order of the stories through different narrative styles. As Leach puts it, this choice for the book makes it feel more balanced. He also tells Mendenhall that his favorite story is “Not Home Yet” for the “moments” throughout the story. Leach’s description of the scenes show why this short story is so captivating and immersive. During the interview, Dan Leach also tells Mendenhall that he believes this is the “moment” for short stories. Whether or not this is true, this is definitely Leach’s moment and a right step into a promising future for his writing. Be sure to check out this interview and Dan’s book Floods and Fires! Floods and Fires can be bought at Amazon, Barnes & Noble, and Books-A-Million! You can find him at his website.